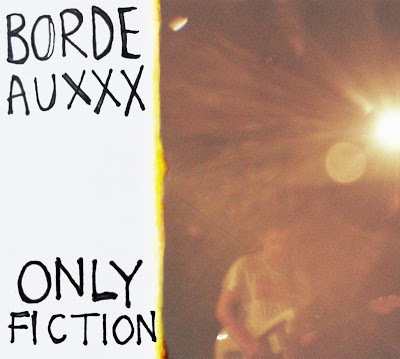 Keep Pop Loud: Pre-Order Bordeauxxx - Only Fiction now! 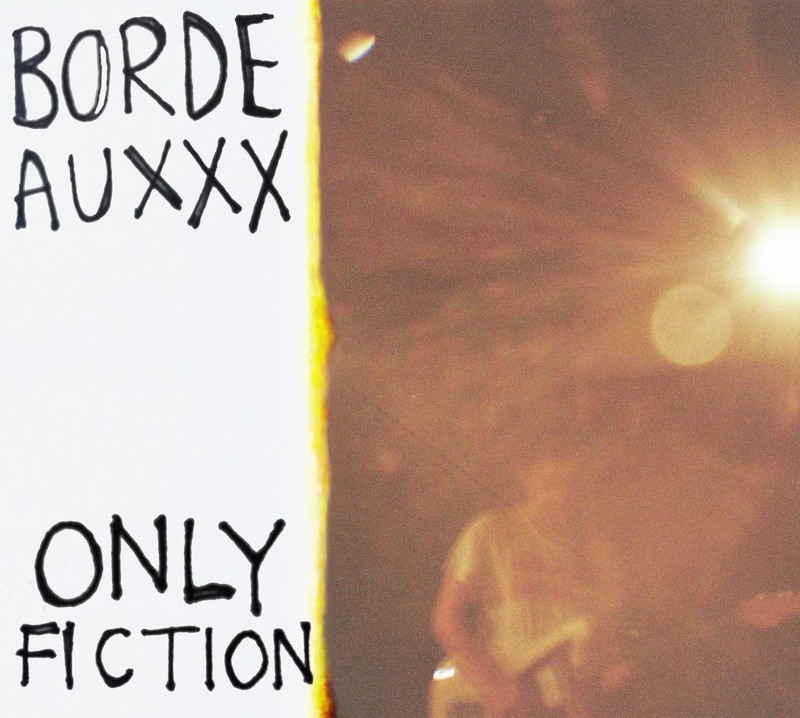 Following on from our announcement last week, you can now pre-order the forthcoming Bordeauxxx mini-album Only Fiction over at the Keep Pop Loud store. The brand new release from the indiepop sensations it is seven terrific tracks, including forthcoming single 'The Beach Girls And The Monster' which will be available as a FREE DOWNLOAD from next Monday (9th August). Released on September 24th on CD through Keep Pop Loud, you can pre-order now to get the CD before release day. What's more, we've 25 hand-painted copies of the lead single to give away with the first 25 pre-orders AND 5 random other lucky early birds will get a free copy of the Keep Pop Loud CD! So pre-order now to be in with a chance of grabbing some extra goodies and to get the CD on or before release date.